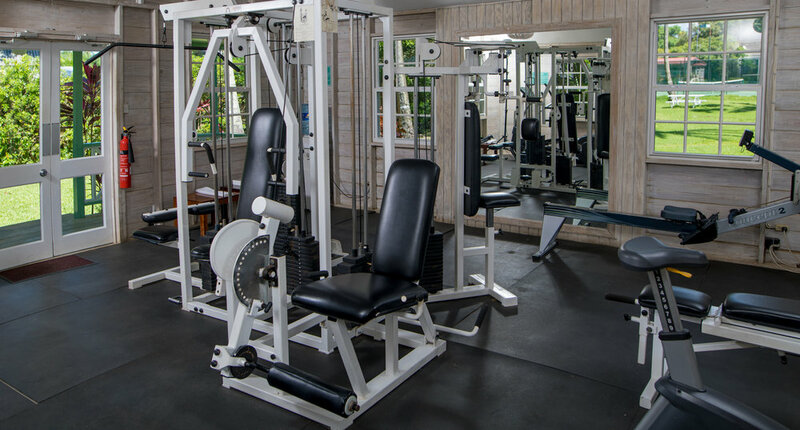 Stay active while enjoying your luxury Caribbean holiday and keep in tune with your regular workout programme in the hotel’s excellent gym. Just drop by the front desk to pick up the key at your leisure. Yoga, pilates, stretch and aerobics classes with certified trainers can also be organised on request. Please contact us ahead of your stay to ensure availability.